"Brandon was an excellent agent! He went above and beyond in helping us buy our home! He kept us informed and was always there to answer any questions that we had. He always made himself available to help! We also had some issues with our agent who was selling our home (from another realty company) and Brandon rescued us several times. If we had not had Brandon, we probably wouldn't have successfully sold our home." "I live out of state and was unable to come to Ruston for any of the sales process of my home. Brandon kept me informed on all transactions that were done in relation to the sale of the residence which included the showings, the inspection and repairs and the closing. He was very helpful and professional in all aspects of the sale and I would recommend him to anyone in need of a realtor." "Brandon was great, easy to deal with ,kept us informed, would use again, thanks Brandon"
schedules, are just a few things. just everything was great." "It was a pleasure working with Brandon. He took care of everything that needed to be done to get my house on the market and sold for a good price, and never once did I feel as though I were just another one of his clients. 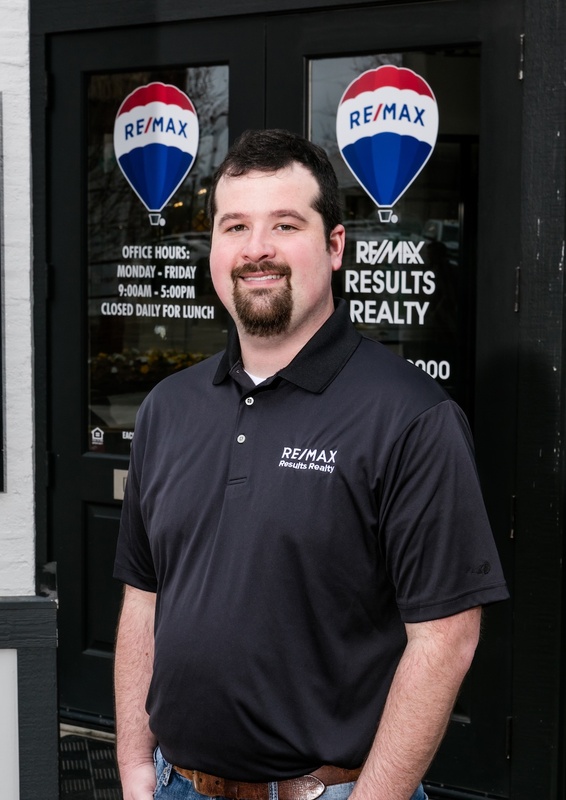 This was my first time dealing with selling a home, and I didn't know what to expect, but I am coming away with a positive experience, which I'm sure had a lot to do with having a competent real estate agent." "Brandon was all around great he kept me informed through the whole process"
until we found just the right one!" recommend him to anyone needing to buy or sell a home." "Brandon is very well connected through the community. His reputation is solid, and people who are associated with him are very impressed by his business sense and personality. He is always very well mannered and offering to assist in any way. He listened to our wants and needs during the sell and purchase of our new home. He used top notch internet sights to promote our sale which boosted interest and client list. I can honestly say I was very well satisfied and would recommend him to friends and family." "Wonderful liaison for all agencies - bank, seller, warranty services, etc." "Brandon did everything we asked. He helped us locate every house that fit our needs and our budget. There was no pressure from him to choose any house over another. He helped us find out anything we needed to know about the ones we were really interested in. Once we decided on the one we bought, he was still there helping us through every step of closing and working with the previous owners to allow us to move in even before we closed. We recommend Brandon to anyone looking to buy a house. He is truly a people person who has the potential of being one of the best in the business." "Brandon was very friendly and helpful all through the process. He quickly replied to emails, phone calls, and text messages almost immediately. He has also kept in touch to make sure everything is going well. I highly recommend him to anyone in search of a home. Thanks so much"
"Brandon was excellent! This is the second time we have worked with him and couldn't be happier with his effort and knowledge! He was more than willing to work around our busy schedule and kept us informed throughout the whole process. If we ever needed anything, Brandon was right on top of it. As I said earlier, we could not be happier with our home buying experience with Brandon! Thanks Brandon! You rock!" "He was ready anytime of the day or night to meet with us and explain anything that we needed about what was going on."